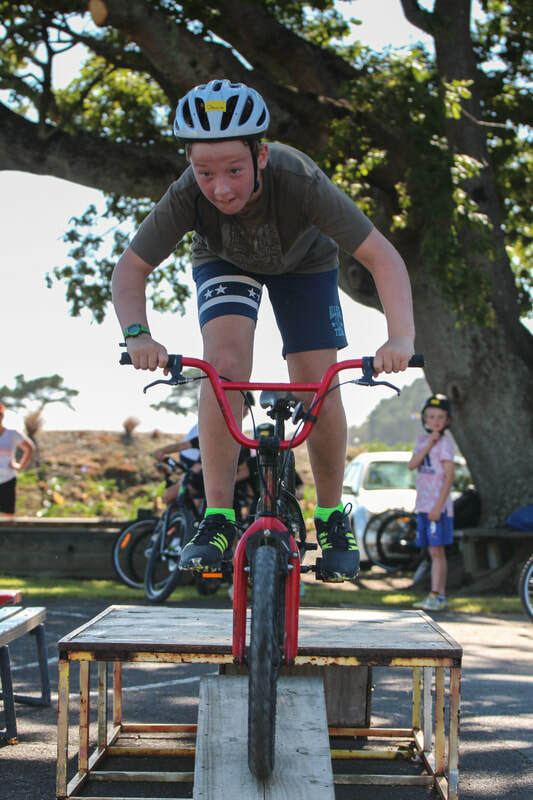 Kids can join the Freestyle Lifestyle BMX team for one of two biketastic workshops - where they will learn about bike safety equipment and essential safety skills, and how to fix and maintain their bike. There will also be games, stories and stunt demonstrations, and the kids get to try out some basic BMX stunt skills. After all that hard work - we're wheely sure the kids will want to grab their free sausages from our sausage sizzle. Kids must bring their own bike and bike helmet, and we recommend that they wear long sleeve tops and long trousers / track pants for the workshop. Minimum age 6-years old. Cost is $10 to register, and caregivers will need to complete a registration form and waiver at the start of the workshop. To register please go to Eventfinda. Huri Huri is very grateful for the generous support of Mitre10 MEGA and Carterton Rotary Club for helping to bring the Freestyle Lifestyle team to Wairarapa.